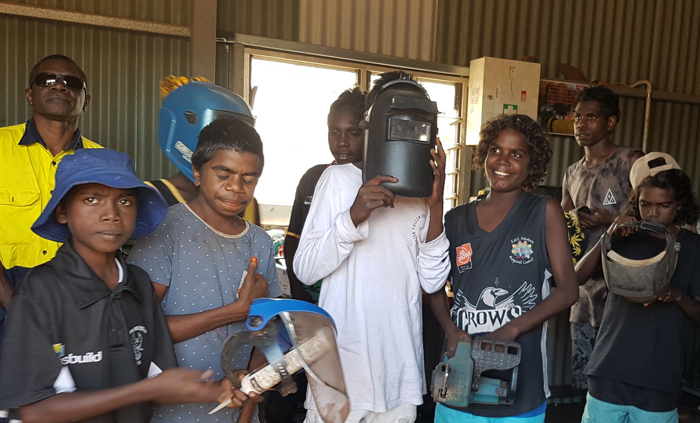 The Buffalo Boys are busy training 25 senior students from Gapuwiyak School in aspects of occupational health and safety. 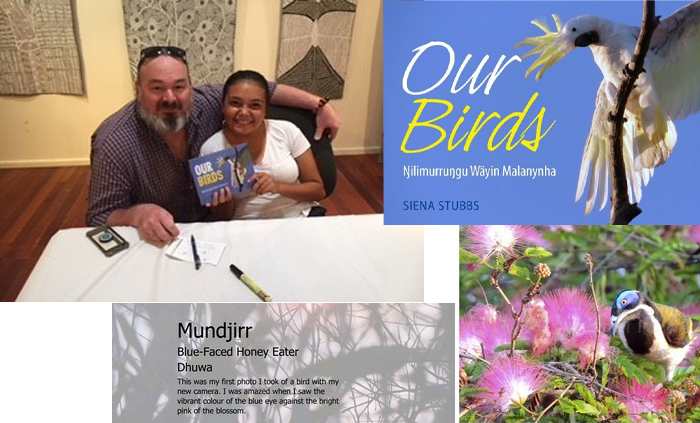 Avid photographer and Nhulunbuy High School student Siena Stubbs (pictured) officially launched her book Our Birds at the Buku-Larrŋgay Mulka Art Centre. Angurugu School has celebrated its first Mother and Daughter Day, a 7 June event attended by girls from years 4 to 12, and women from their immediate families. 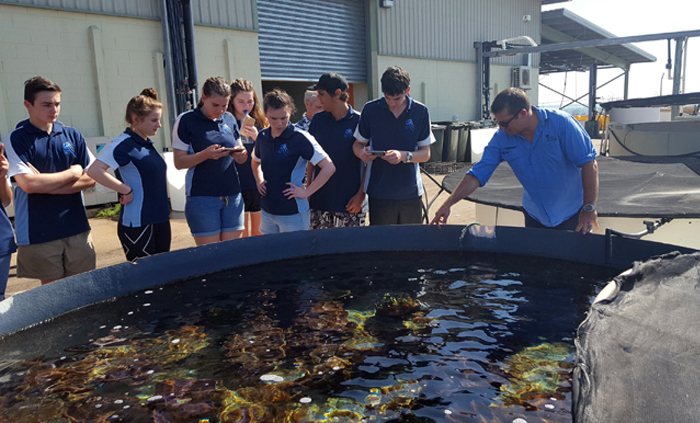 Twenty Centralian Senior College students are looking forward to attending Charles Darwin University’s Open Day on 19 August 2018. 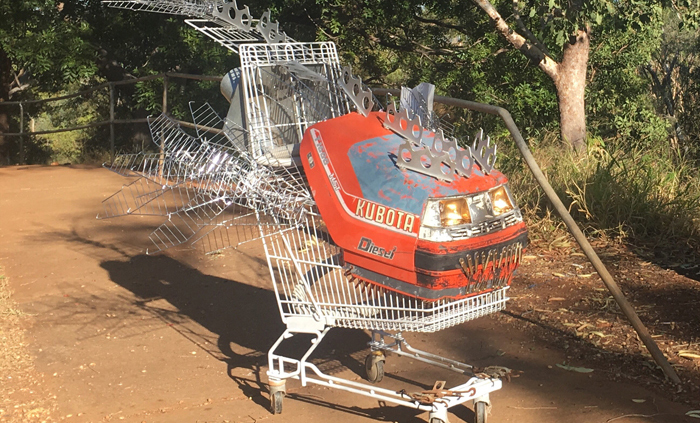 Students from the Katherine Flexible Learning and Engagement Centre proudly received two awards at the 2018 Junk Sculpture Festival held in Katherine on 2 June. 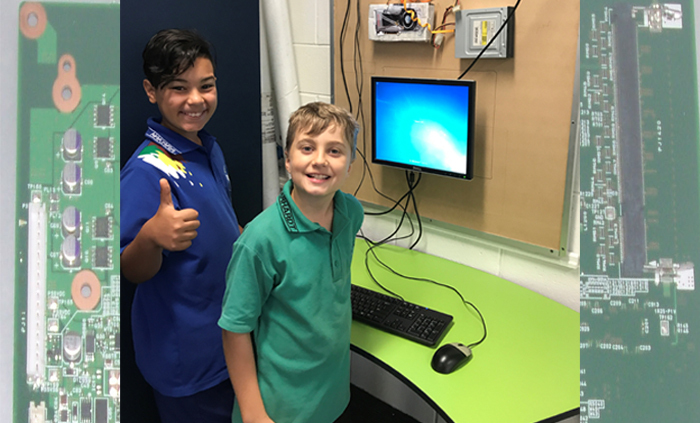 To help Nakara Primary School students better understand the operation of computers, one has been dissected, and its components distributed on a wall. 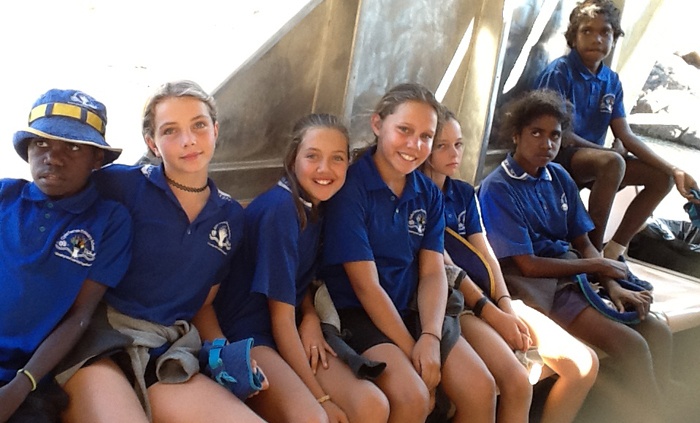 Seven Clyde Fenton Primary school students and a teacher are now part of the cast of Top End Wedding — the comic story of Sydney lawyer Lauren and her fiancé Ned, and their search for Lauren’s mother, who is somewhere in the Territory. 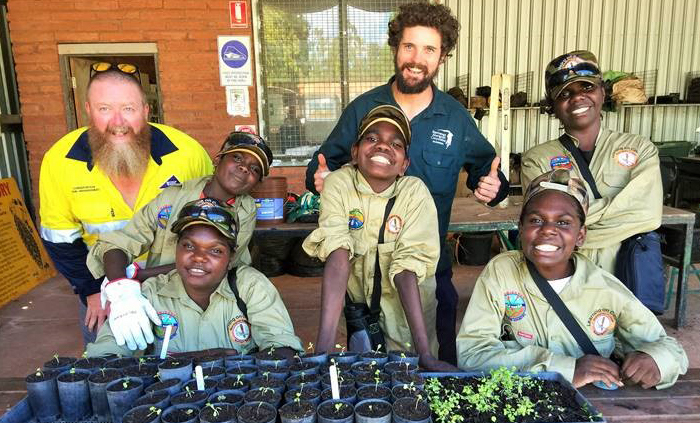 Three Maningrida School students have moved closer to a career as Djelk Rangers after completing Certificate I Conservation and Land Management. 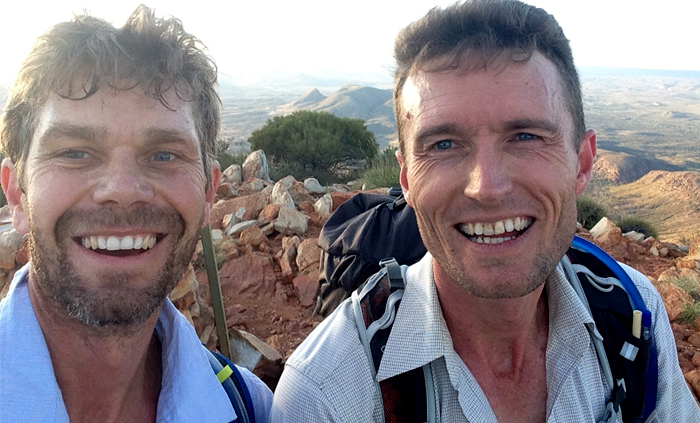 Rohan Rowling is Acacia Hill School’s health and physical education teacher, who has just set a new world record for walking the 231km Larapinta Trail in the West MacDonnell Ranges. 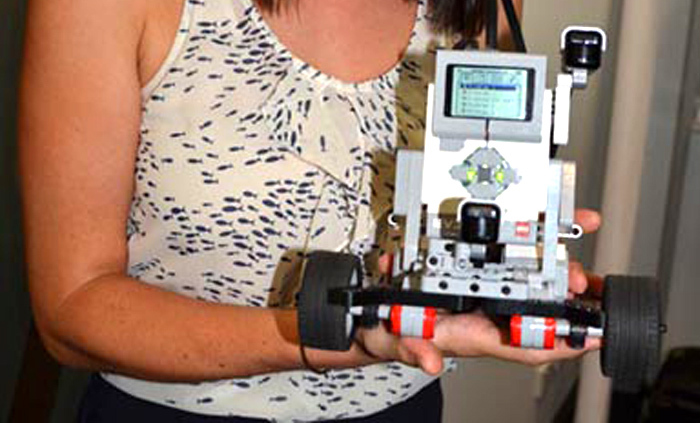 Territory schools are set to vie for engineering and programming supremacy as diminutive robots undertake prescribed tasks in the annual Robocup competition.